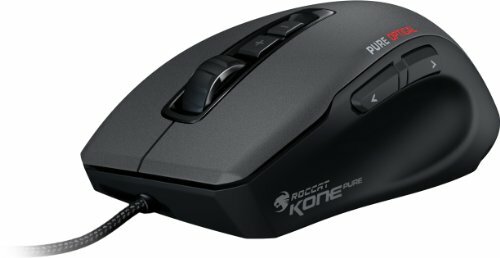 Got this on sale and is a good all round mouse. 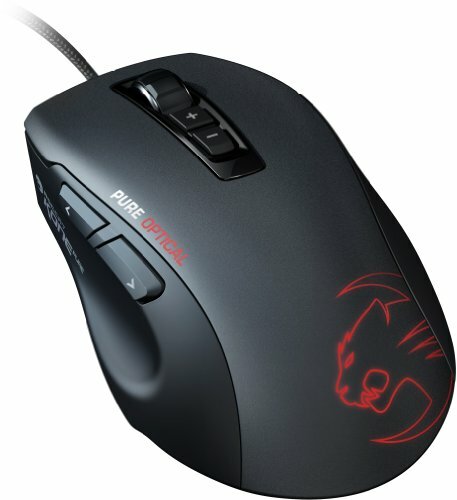 DPI goes all the way up to 8200 and is rather comfortable in the hand. Has a nice matt finished to it with the RGB logo on the mouse which adds a nice look at night.